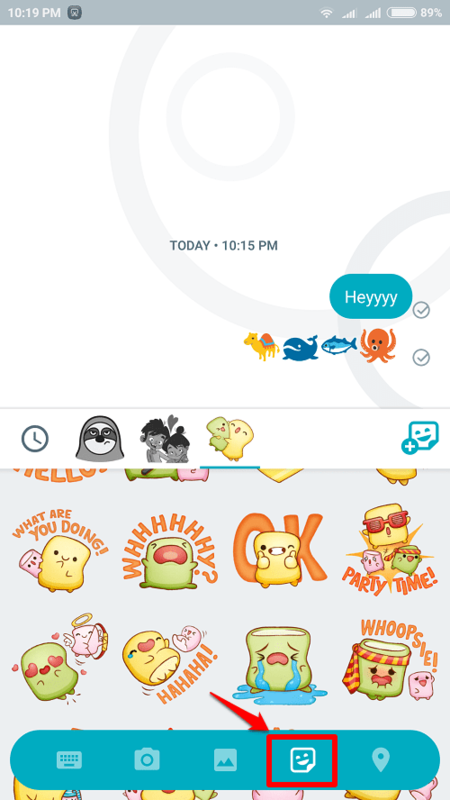 Say Hello To Google Allo – The Smart Messenger App For Your Super Smart Phone:- Are you still using the conventional chating applictions? Oh well, it’s high time that you said goodbye to them. We have got Google Allo all set to amaze you with its super smartness. 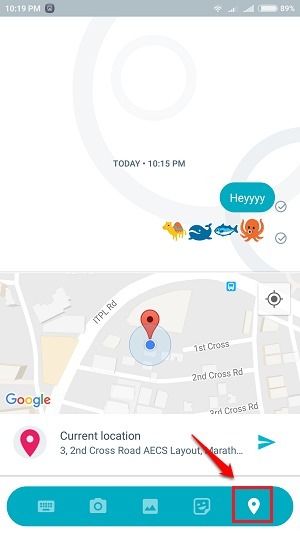 Dive into the article to learn all about Google Allo! 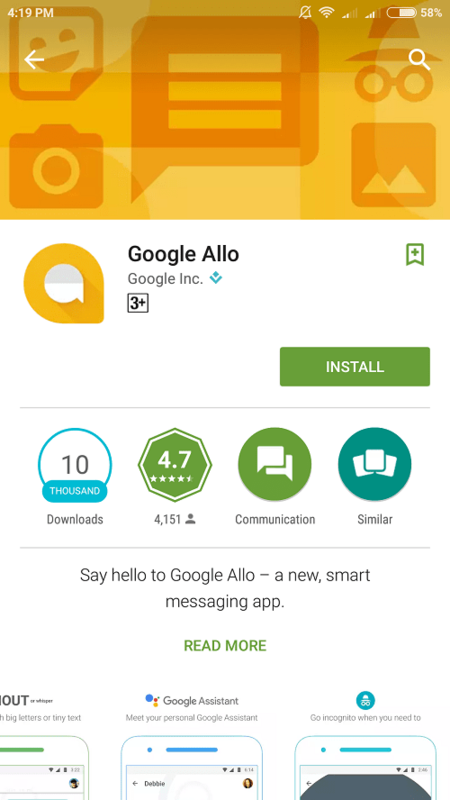 You can get Google Allo for your Android from Google Play. 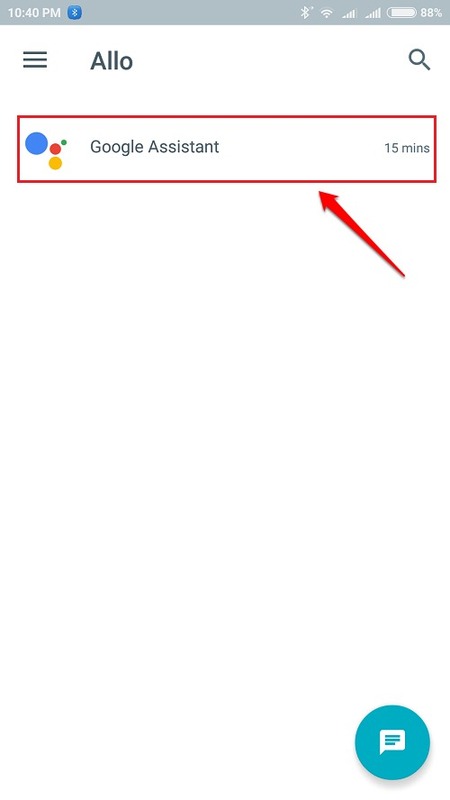 Once the application is installed, click on its icon to launch it. 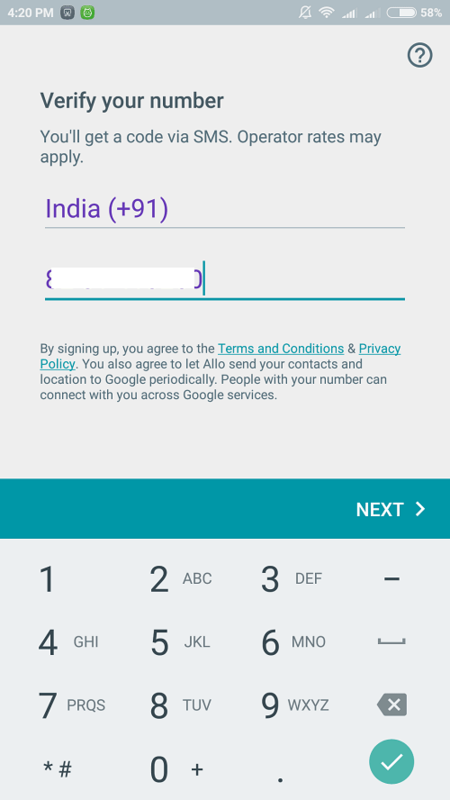 You will be asked to enter your phone number and to verify it. In the next step, give a name for your profile and hit the Next button. We are good to go! 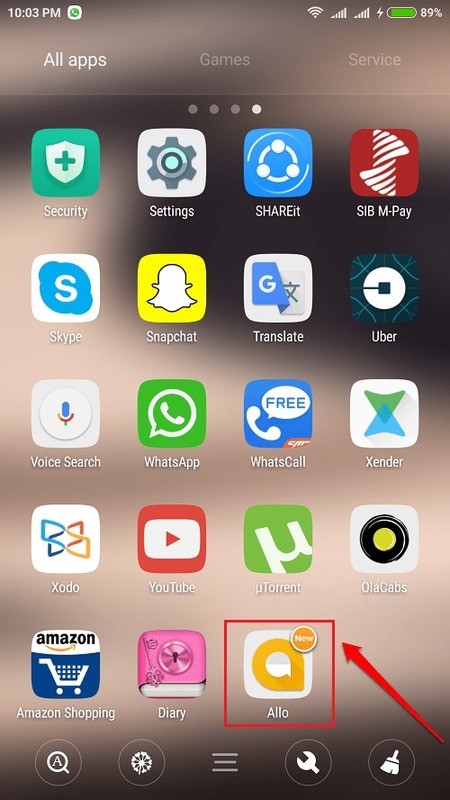 When the installation and verification processes are complete, the app opens up with its homescreen. 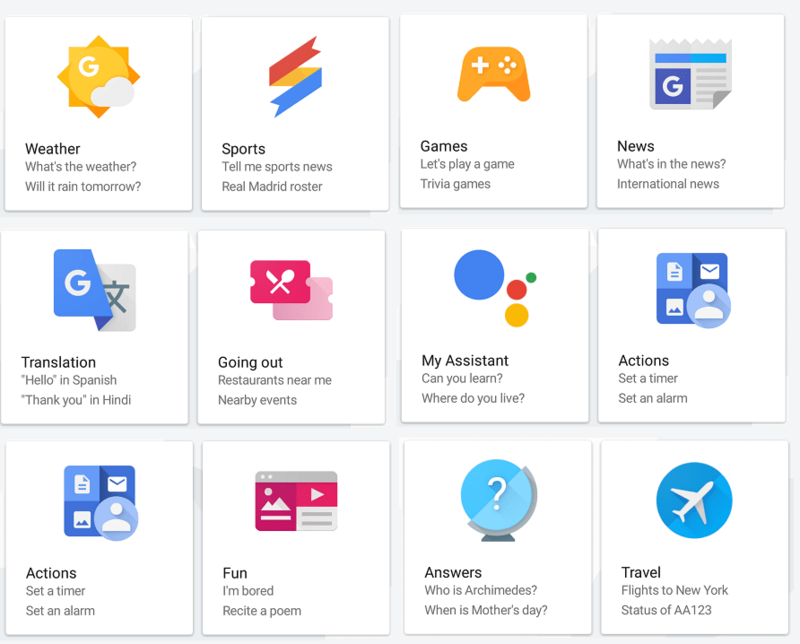 Google Assistant will be all set to serve you. Click on it to begin our expedition. 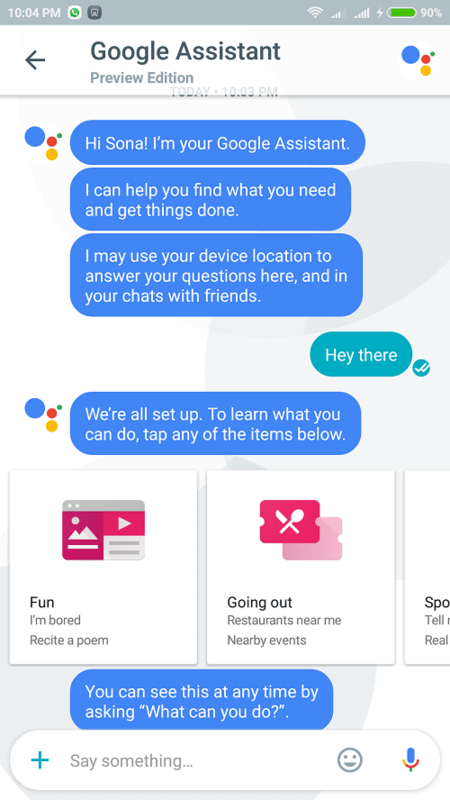 You can chat with Google Assistant if you are bored. 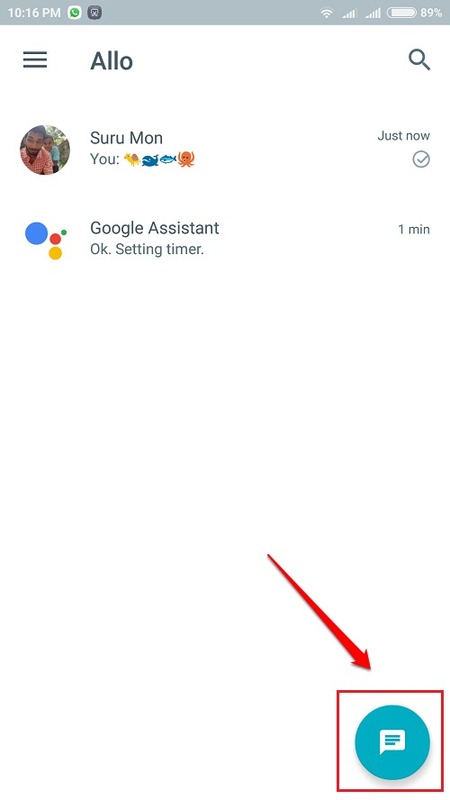 Simply type in something and wait for Google Assistant to come up with something for you. Google Assistant can help you with a lot of things as well. It can find you a nearby restaurant, it can book you a flight, it can recite a poem for you, it can get you a game to play with, it can tell you about the current weather conditions and a lot more. 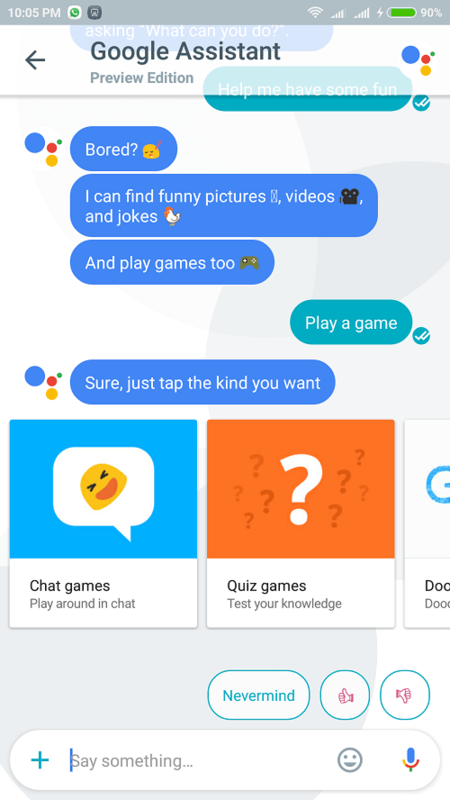 If you are so bored and are in the mood to play a game, then you can type Play a game in the Google Assistant chat window. It will then show you the types of games that are available. You can simply click on one. 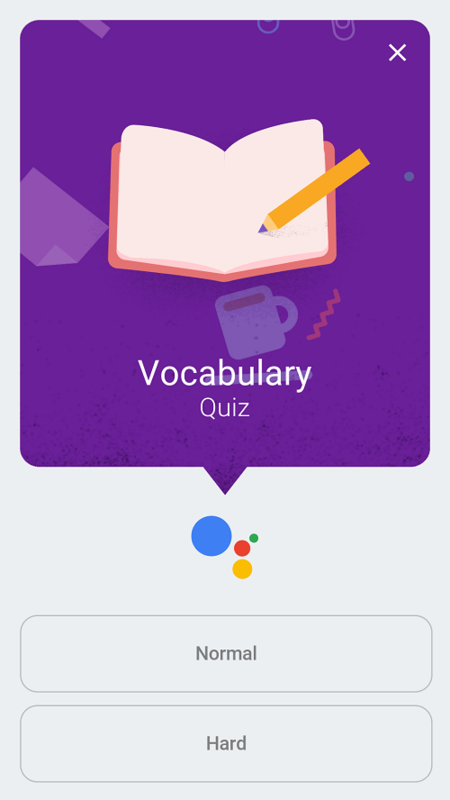 Let’s say you chose the Vocabulary Quiz Game. 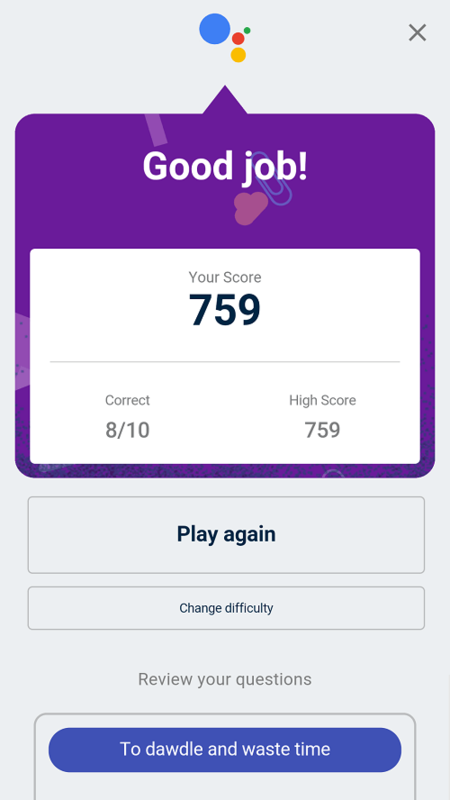 You can choose the difficulty level of the game. Oh yes, you can score good too. 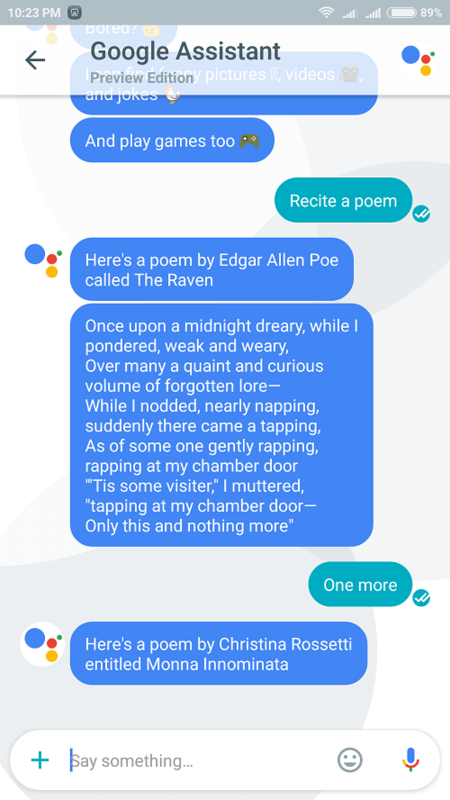 You can even ask your Google Assistant to recite a poem for you. All you need to do is type in Recite a poem. Enjoy the poem. Say One more and you will get one more! Click on the Chat icon at the bottom of the screen to find a friend and to chat with him or her. You can send text messages using the keyboard. If you are just not happy with plain texts, click on the Plus icon. Indeed Google Allo is rich with customized emoticons. For stickers, you can click on the Sticker icon at the bottom ribbon. 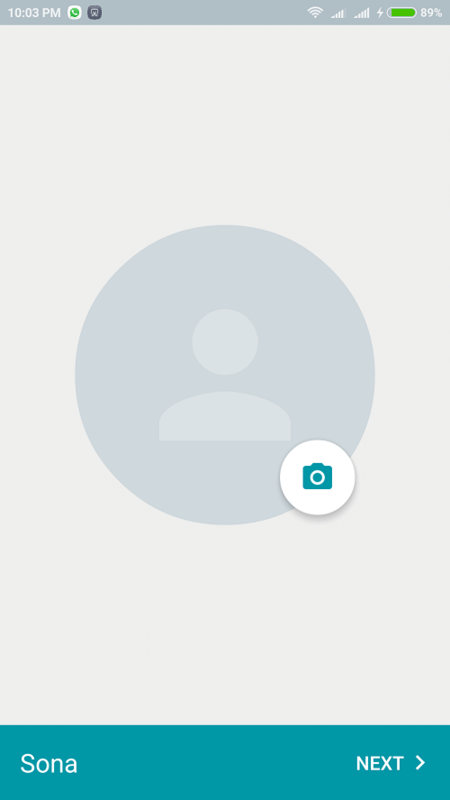 To send your location to your friend, click on the Plus icon as shown in the screenshot given below. As next, simply click on the location icon. 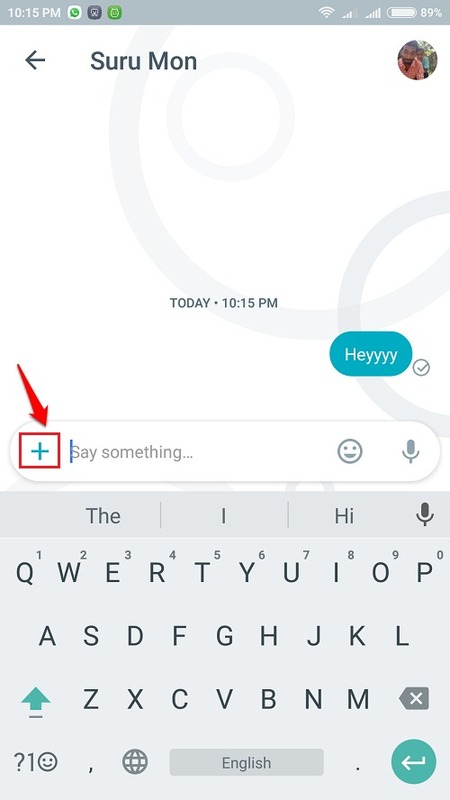 If you click on the Send icon next, your location will be sent to your friend. 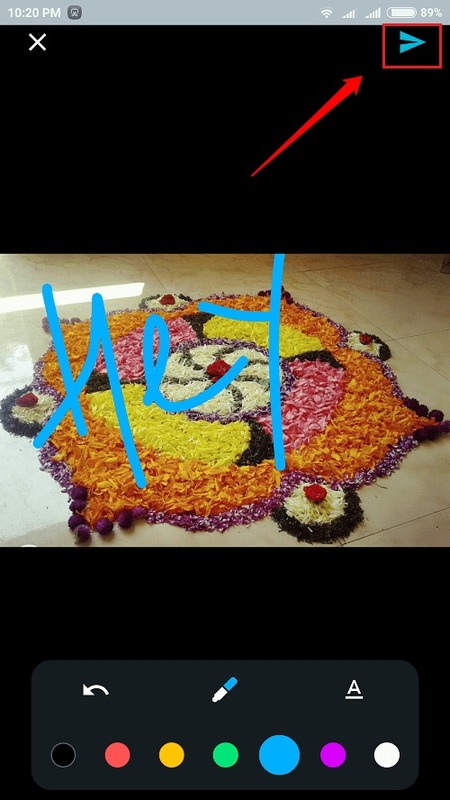 You can even add doodles to your images or load an image from the gallery and send to your friends. Another striking feature of Google Allo is Shout/Whisper. 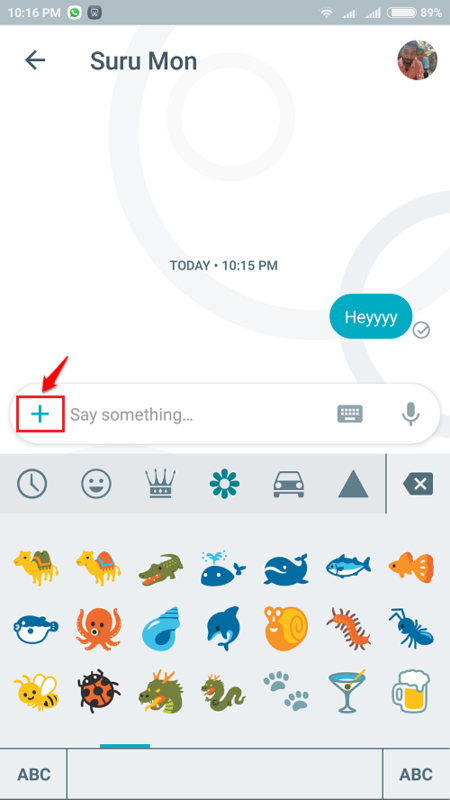 You can change the size of your messages and emoticons using this feature. 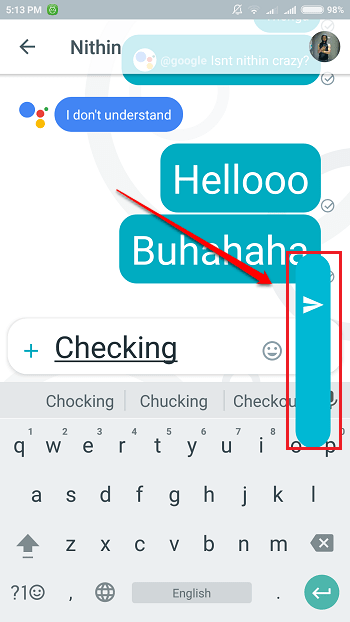 Type in a text and long press on the Send button. Now you can use the slider to change the size of your text. Likewise, you can change the size of the emojis as well. Enjoy! Over time, Google Allo will analyze your chats and predict your replies. That way you won’t have to type always. Yes, it is ok to say wow now. I did! Why don’t you give Google Allo a try today itself? Hope you found the article useful. Stay tuned for more tricks, tips, and hacks.